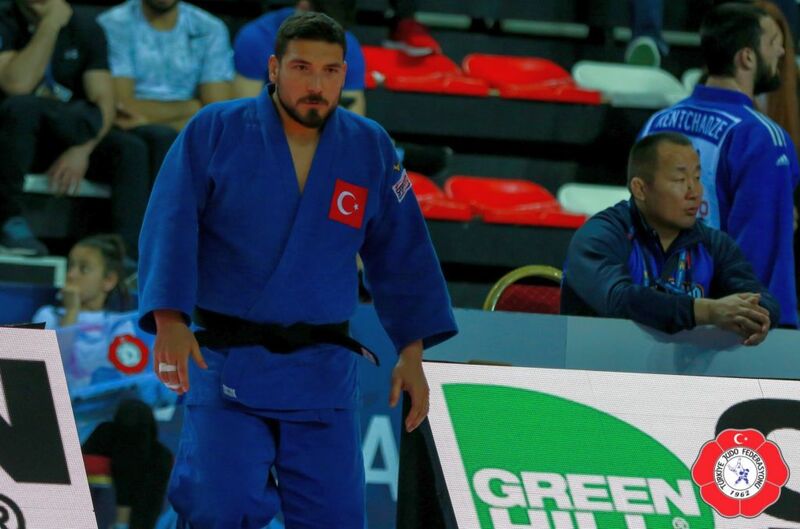 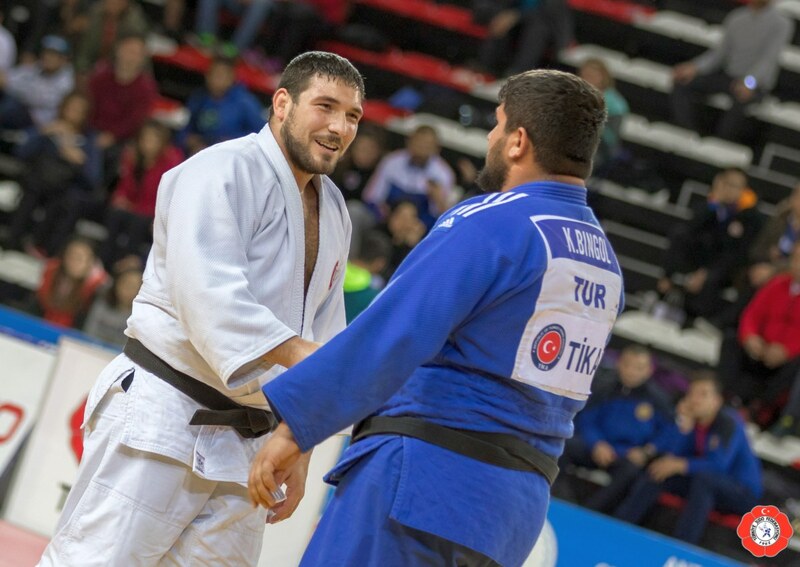 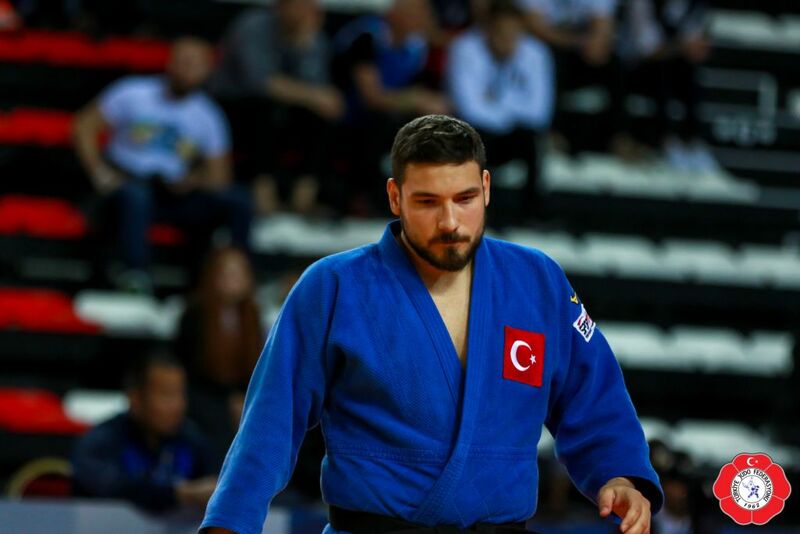 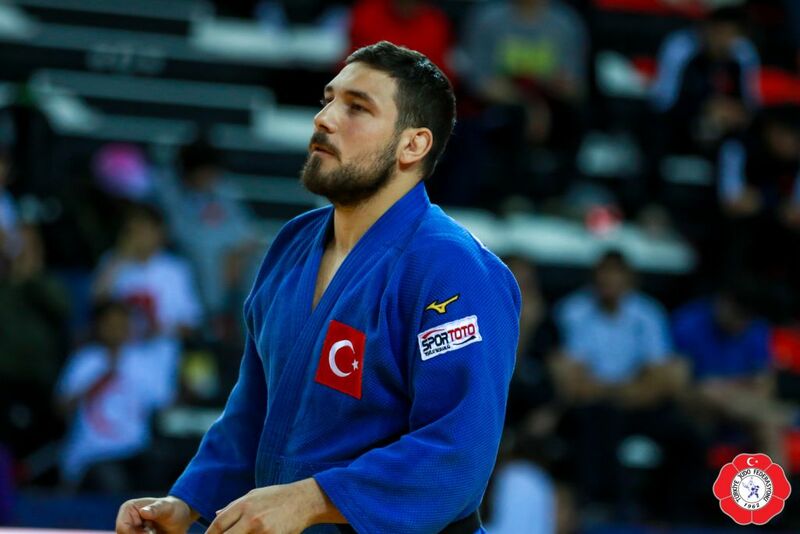 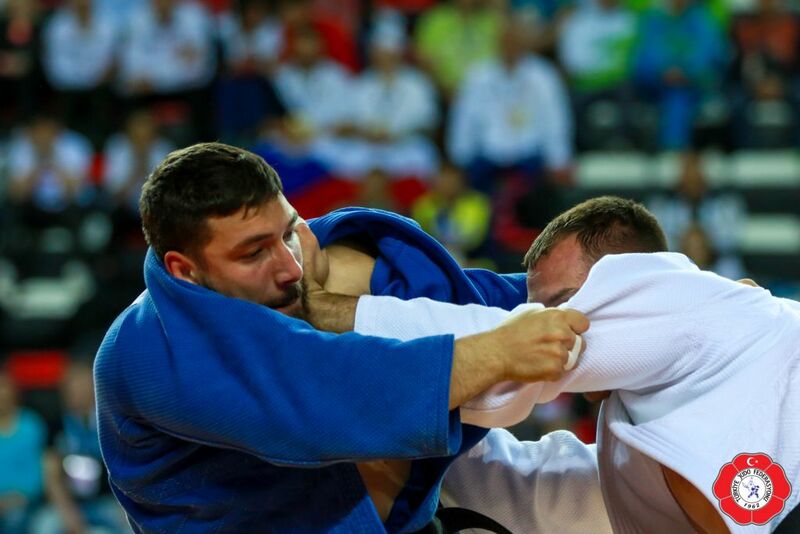 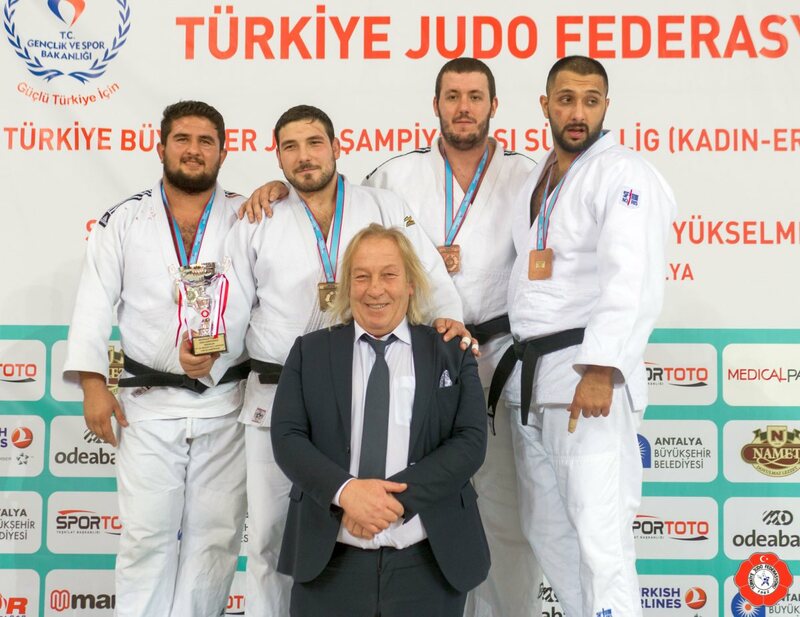 Turkish judoka Feyyaz Yazici won medals at European Cadet and Junior Championships 2007-2011 and bronze at the World Junior Championships in Agadir in 2010. 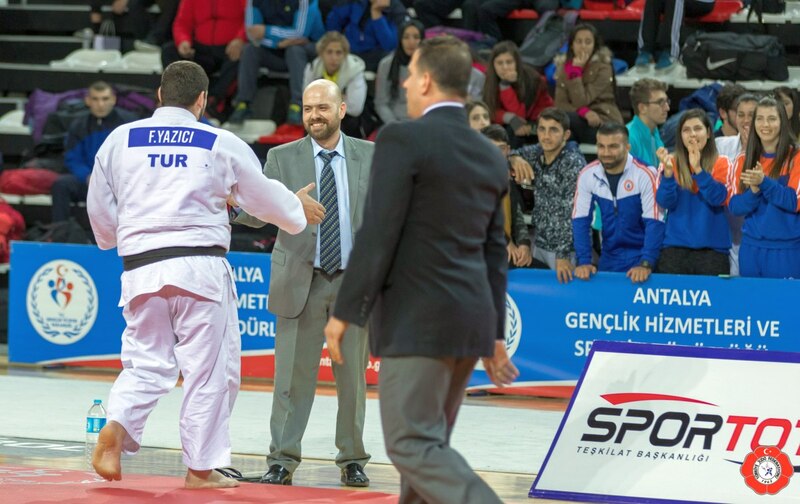 He competed at Senior World Championships. 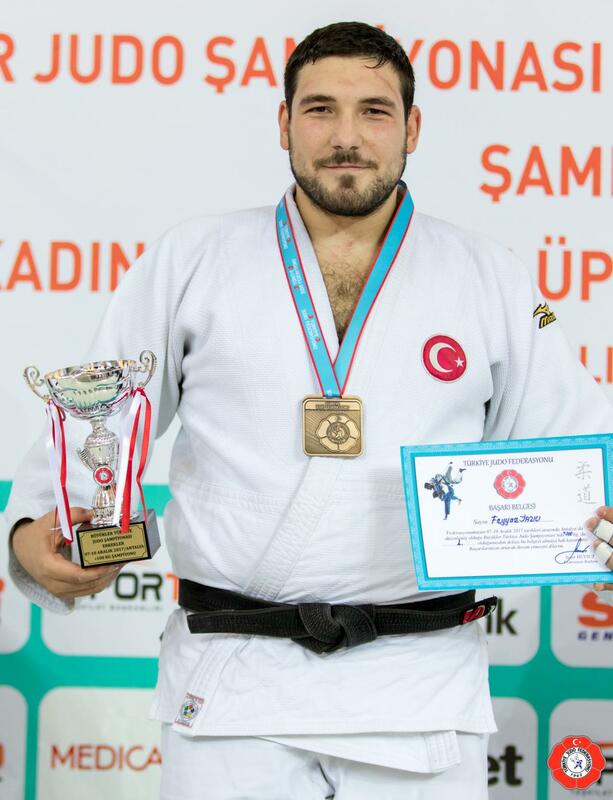 He won the European Cups in Istanbul in 2010 and 2011. 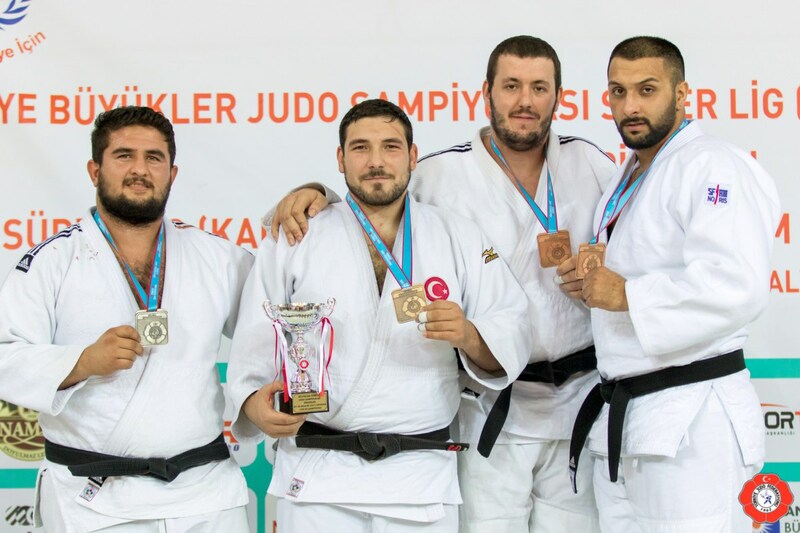 4 time Turkish champion.